Fig Tree Pocket State School Gully Clean-up! Congratulations to Fig Tree Pocket State School for starting their first Roots & Shoots project! 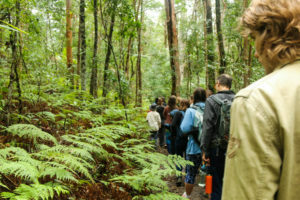 The amazing environmental student council student has started a project to clean up their school gully, which is overrun with invasive weeds and algae. Thanks to the wonderful Moggill Creek Catchment Group the students have identified what weeds to pull out in the gully and also received native grasses to replace them with. 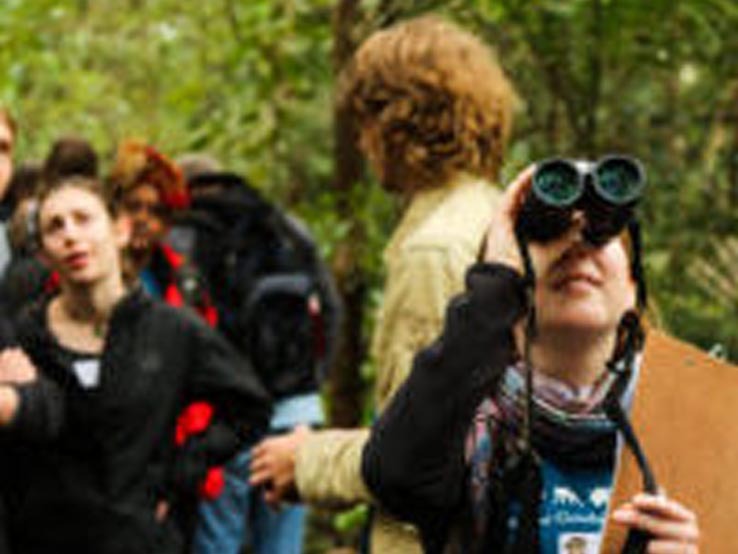 Every week the students hop on down to the gully to get their hands dirty and protect their local habitat. They aim to stabilise the gully bank, improve the habitat for their local frog and bird community, and keep out the Cane Toad! 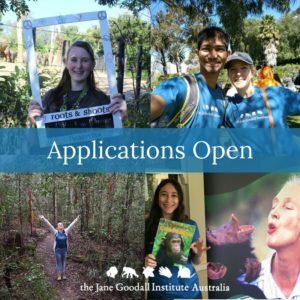 We are looking for young leaders aged between 16-23 who are ready to lead a movement of young people creating a better world for people, animals and the environment. 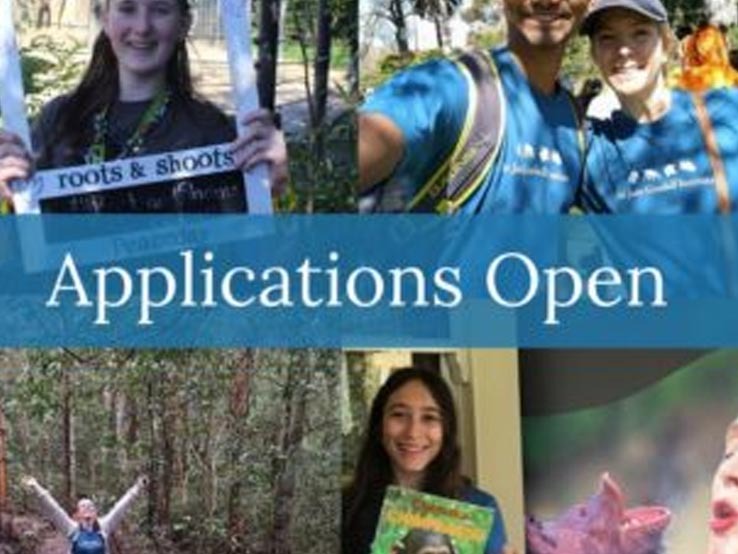 Our Roots & Shoots National Youth Leadership Council (NYLC) is made up of a passionate group of young people from around Australia who are dedicated to making positive change happen for people, animals, and the environment. 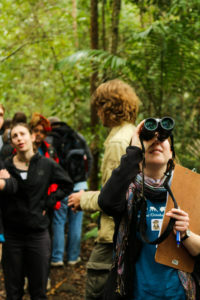 Members of the NYLC are the youth voice of R&S Australia and work hard to support the organization’s success. NYLC members are provided with fun and comprehensive training and opportunities to mentor Roots & Shoots members and represent Roots & Shoots at events. Members gain access to influential leaders and networks that will help them grow their leadership capabilities. What responsibilities does the role include? Applications close February 5th, 2018 at 11.59pm.